Most trees should be pruned to have one central leader. Not only does this add stability and strength to the structure, but one leader also ensures a straight appearance. Keep in mind, though, that some trees have more than one leader. Just look at fruit trees, such as peach, cherry, and plum. Another example is a tree with several trunks. However, for the most part, more than one leader may eventually cause the tree to split. Don’t hesitate to contact your local tree care company if you have questions about this. New annual growth should be visible on a tree’s trunk and its branches. So how can you tell how much growth has occurred in the last year? Your best bet is to check the distance between this year’s buds and last year’s, as evidenced by scars on the branch. Obviously, no two species grow at the same rate. We recommend doing some independent research to see what kind of growth you should expect. Take a close look at your tree. Are there any significantly dead, damaged, and/or diseased branches? If so, then you will want to consult a professional for tree trimming. Many homeowners don’t realize that dead or broken branches attract potentially damaging insects and diseases. So check if the branches show any green underneath. Something else to consider is that while living branches may bend easily, dead branches easily snap. A healthy trunk is critical to the overall health of a tree. It’s certainly not good if the bark is loose or peeling. Another warning sign of poor tree health is fungi growing on the trunk. Damage to the trunk often leaves an open wound for insects and diseases to attack. With that in mind, be mindful when using garden equipment around trees. Should you notice large cracks or holes in your tree’s trunk, contact an experienced tree service as soon as possible. Wilting is one of the few obvious signs of an unhealthy tree. Here’s the thing: When a tree is stressed, its leaves and stems typically lose their rigidness and begin to droop. In most cases, a wilting tree stems back to a lack of water, over-watering, too much or too little sun, or diseases. Much like you, we love this season because of the eye-popping fall foliage. But did you know that leaf color is actually an indicator of your tree’s health? As a reminder, make sure your tree’s leaves are the right color for the current season. Take a close look at your tree’s leaves next spring. If they turn yellow or are stunted and irregularly shaped, a red flag should go up in your head. Improper leaf color, shape, and size can all signal nutrient deficiencies, insect damage, watering problems, pesticide damage, and diseases. DIY tree maintenance is anything but easy. For starters, most homeowners have no idea which tools are right for the job. 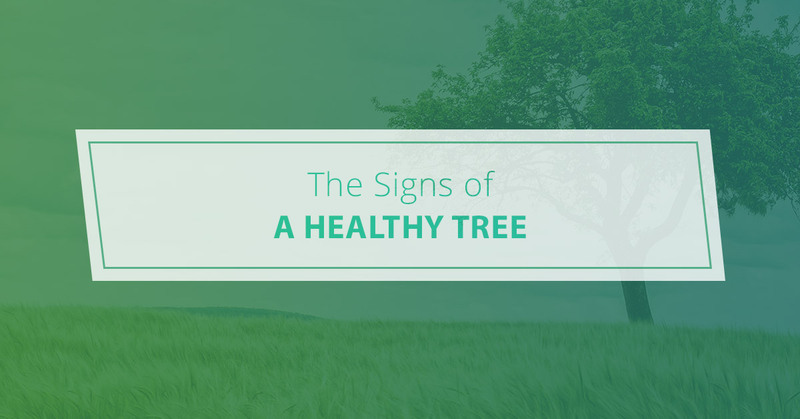 Plus, even what seems like a tiny mistake could have catastrophic consequences for your tree’s health. That’s why we recommend getting in touch with Pro Tree Service. Our team will inspect your tree, identify the problem, and then come up with a solution that makes the most sense. In many cases, tree pruning will be the course of action. However, there are times when a tree can no longer be saved. In this situation, we will walk you through the tree removal process. Pro Tree Service is here to help keep your tree healthy year round. Contact us today.